Some of you may remember my previous review of Birdie’s Playhouse that I did last year. 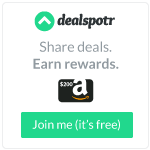 If you don’t, check it out here. 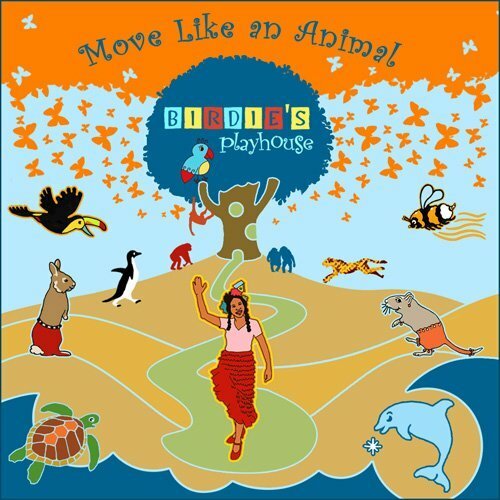 I loved Birdie’s first album, it is such a fun set of music even for not-so-little kids. Her music makes me want to move and I will admit to having cleaned the house to her first album, as it really is great for motivation! Her new album is just as fun and catchy as the first one! I am still loving the way she puts in the educational aspect! Throughout all of the songs, she sings about various animals and you end up learning so much about so many species! My favorite piece of trivia from this album is about the butterflys, but I won’t spoil it. If you wanna know, you have to check out her Birdie’s Playhouse and figure out what it is!!! A little warning: you’ll be addicted and unable to stop the album from playing! Many times, reviewing music you get extremely tempted to skim through songs and have to force yourself to listen. This is NOT the case with Birdie! With the salsa feel of the songs, you’ll be dancing and moving to the rhythm from the first beat! Check out the song ‘Big Feelings’. It seeks to teach the little ones, and even the grownups, how to express themselves. That song seriously made me giggle. Another song that really made me laugh, and made Monkey smile and roll her eyes, is Furry Belly Dancer. Between these two, my face hurts from laughing! Love love love it!!! In addition to being soulful, upbeat and fun, Move Like An Animal teaches kids about animals and helps guide them through life. The song “Chimpanzees” shows us that all creatures are equal. And “I’m a Toucan” and “Running Far” explain how to overcome obstacles and pursue your passions. Find out why gerbils are doing the “Furry Belly Dance” and what the cottontail rabbit’s best defense is! And don’t miss stellar guest vocals from Mista Cookie Jar and Aaron Nigel Smith on the “Snail Cha Cha.” Other featured musicians include: stunning guitarist Omar Torrez (Tom Waits 2008 tour), kindie keyboardist Mike Schmid (Miley Cyrus tour), master drummer Chris Wabich (Sheila E, Sting recordings), two-time HBO Def Poet Joe Hernández-Kolski and crooner Jonny Blu. Keep an eye out for the giveaway to come! It will be part of our Little Ones Giveaway Event August 4th-31st!